Please, upgrade your IE or change your browsers to see the map. Is there something going on around us? 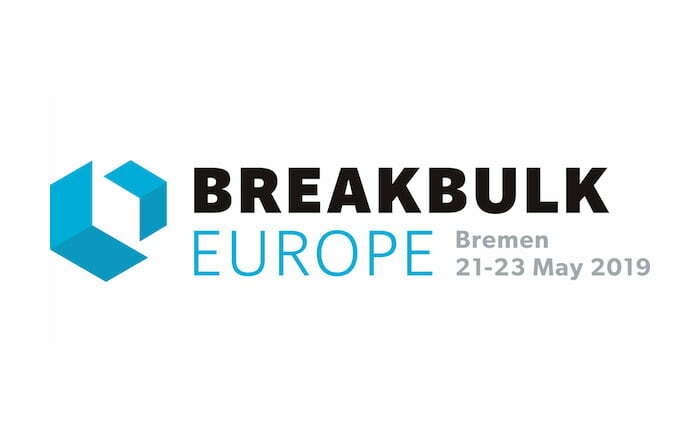 Maurice Ward Group will be participating at Breakbulk Europe 2019 exhibition held in Bremen, Germany, scheduled to take place from the 21st of to 23th of May. We are delighted to officially announce the launch of our new & refreshed website, www.mauriceward.com, which coincides with our expanding role as a global leader in freight forwarding, warehousing, logistics & customs clearance solutions. to show you more about our services. That's all. No more articles. 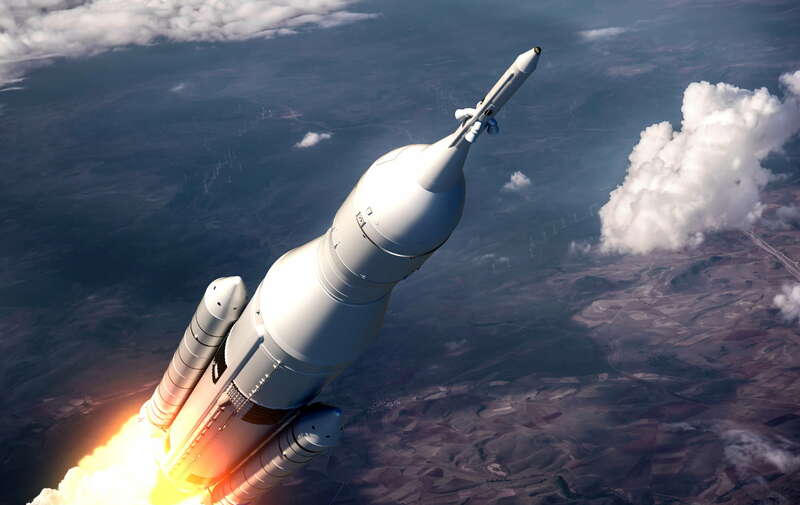 Member companies of the Maurice Ward Group have their own legal existence and have independent legal personality, but on this Site the terms Maurice Ward Group or we/us, are sometimes used to designate all Maurice Ward Group companies or when there is no need to identify a particular company of the Group.